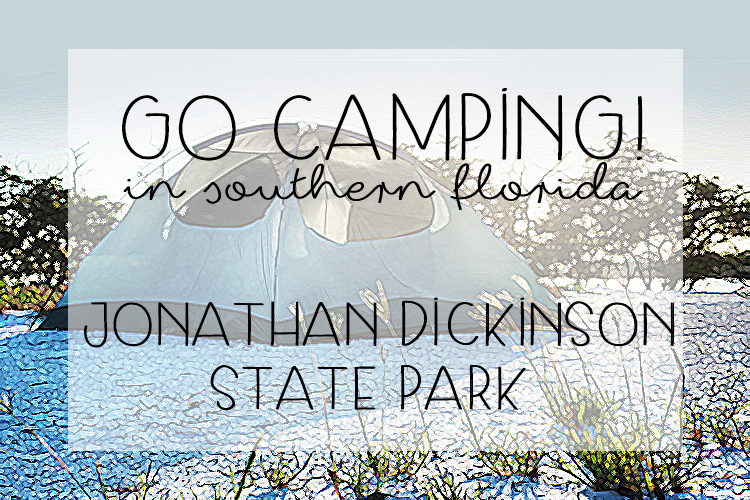 Family Fun Event To Try: Camping at Jonathan Dickinson State Park! Monday, February 5th, 2018 at 1:44pm. When you think of South Florida you often invision warm ocean waters, pristine beaches, tropical drinks and year round good weather. Although these are some of the qualities Floridians are most proud of, another interesting pastime you can try in Southern Florida is camping.